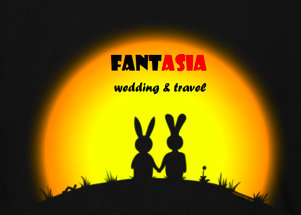 Fant-Asia Travel » BookingShow Me this Beautiful Picture! How to book the tours ? To make a booking, pay 20% of the total amount by credit card through PayPal (in this case a digital invoice will be prepared, which must be requested during the booking. The invoice will be sent via email). It is also possible to pay by bank transfer – IBAN details can be found hereunder. The booking will be confirmed via email. 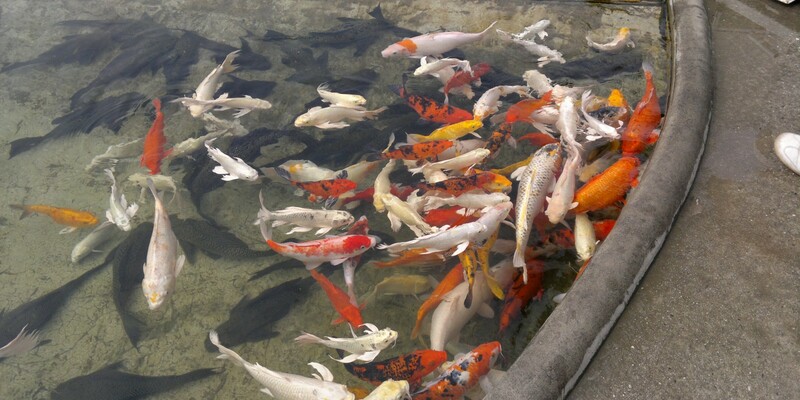 Payment must be completed 20 days before departure, and your tour voucher will be sent thereafter. We can accept payment by Visa , Master Card: Credit card transaction incur a surcharge of 4.4% of the transaction total. – We will send you On-line link payment direct to you. Notice of trip cancellations will be charged 20% of the total tour package price. Notice of trip cancellations received 14 days prior to departure are subject to forfeiture of 50% of the total tour package price. Notice of trip cancellations received less than 7 days of departure are subject to forfeiture of 100% of the total tour package price. Published in Booking on 18 Mar 2014. TAGS: booking, thailand booking.